The news making its way through the grapevine is that Mar Roxas will be running for a Senate seat as an “independent”. 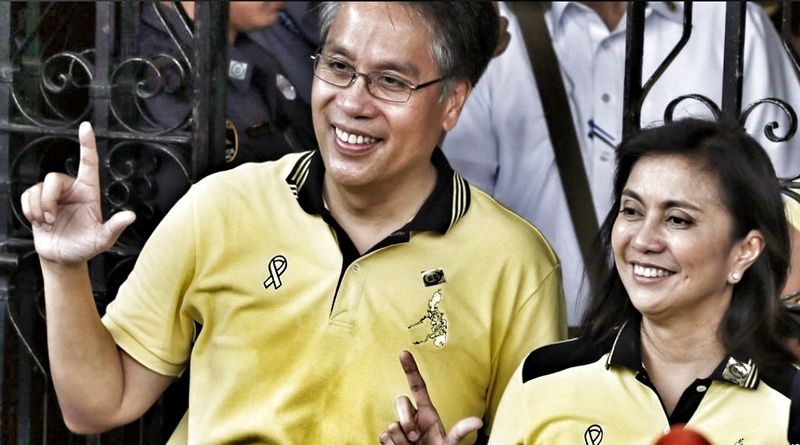 According to some observers, ditching the Liberal Party makes Roxas a “smart” man. That much we can agree with. The Liberal Party has become a poisonous poltical brand since losing spectacularly in the 2016 elections. However, Roxas cannot erase the Yellowtard stain simply by ditching the LP. In fact, it all the more makes his pitch to the Filipino voter look lame seeing that he is out to win not on the back of principle but on the basis of whatever works. Roxas demonstrates that the LP means nothing to him and, for that matter, means nothing, period. If he ran under a party that meant nothing to him, what does his run for the Senate mean to him this time? Previous Previous post: So what if Florin Hilbay was once poor? How does that make him a better legislator? Next Next post: Marcos this Marcos that. Martial Law this Martial Law that. Is that all there is to Filipino “activism”?